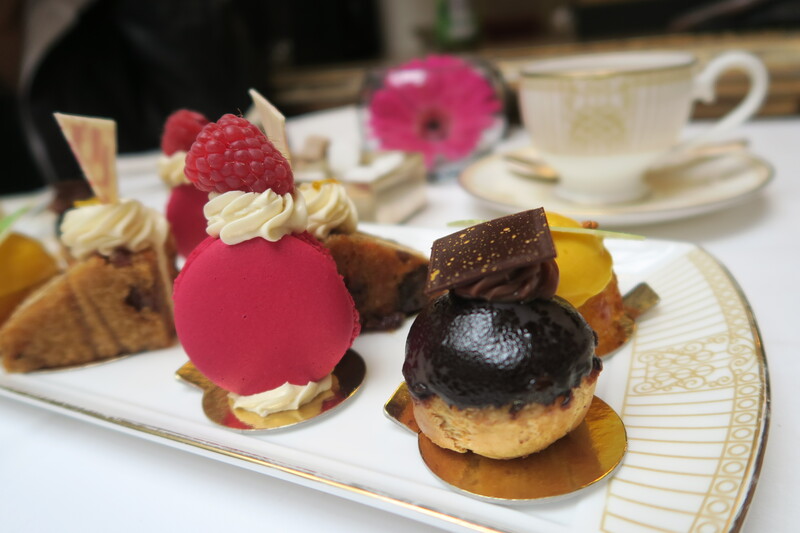 Afternoon tea is the perfect catch up moment with a close friend. 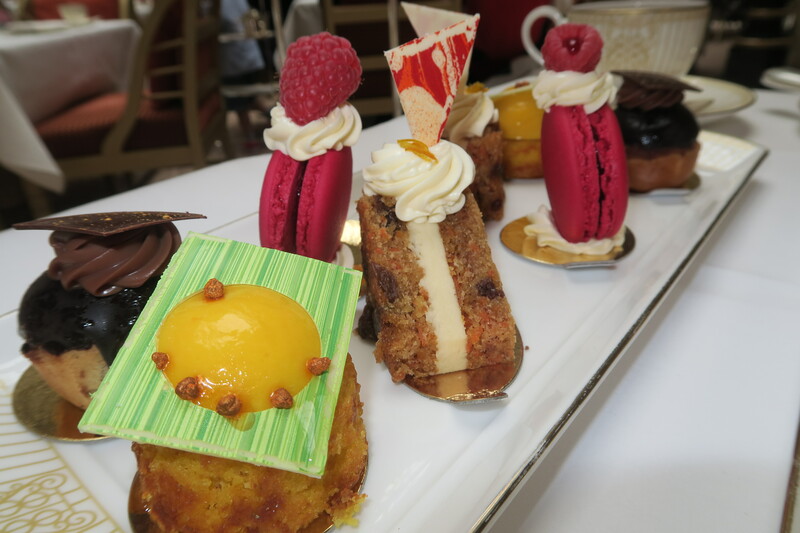 The atmosphere, food, tea and sweet treats make the moment all that extra little bit special. On this occasion, I decided to catch up close friend, we didn’t feel like going out for a heavy meal or doing anything particular, this was a nice, relaxed moment to catch up without any loud chatter or noise. 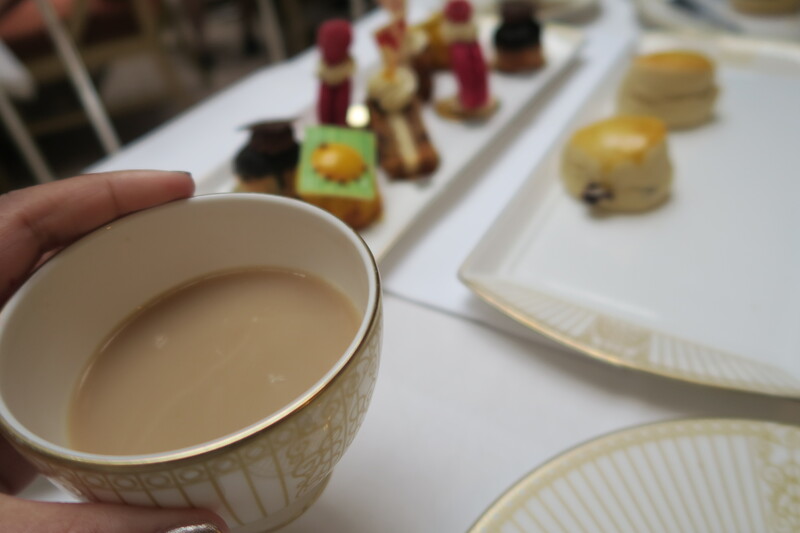 We finally found out the location of that infamous afternoon tea place with all the palm trees – we headed straight there!!! 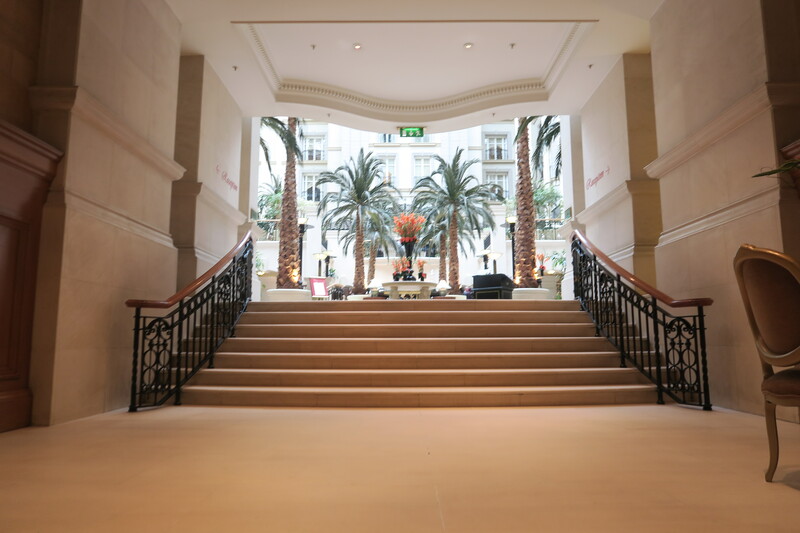 The moment you step into Landmark Hotel, you feel as though you’ve stepped into a spa, I’m not sure what they’re spraying or what exotic flowers they had at their disposal – but it smells like how I imagine paradise to be. – A pot of tea each – we highly recommend The Winter Garden Blend (honestly… it smells like cake!!!) and the Landmark Hotel Blend – it’s a house special for a reason and it’s nicely curated. 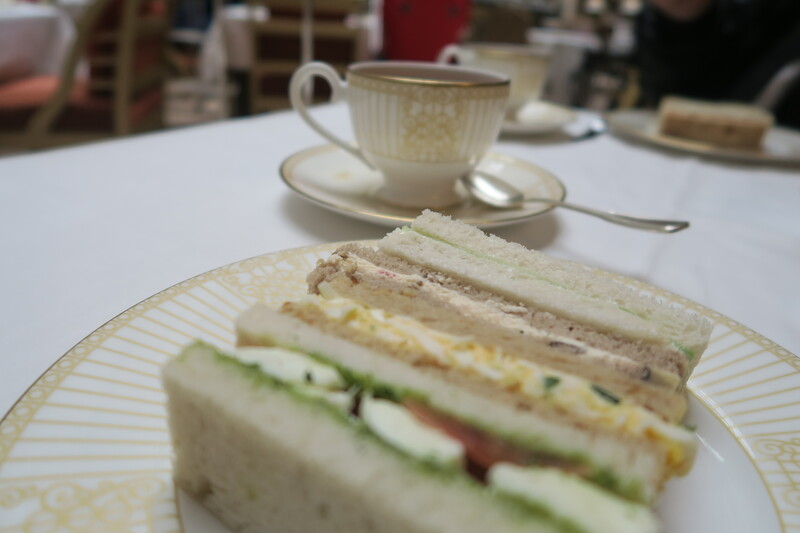 As soon as we were seated we were offered our tea and selection of sandwiches, they were aware of my dietary requirements (Halal, or in this case vegetarian) so offered me sandwiches accordingly, and boyyy did they keep on bringing them. This genuinely was a buffet of afternoon tea and sandwiches. 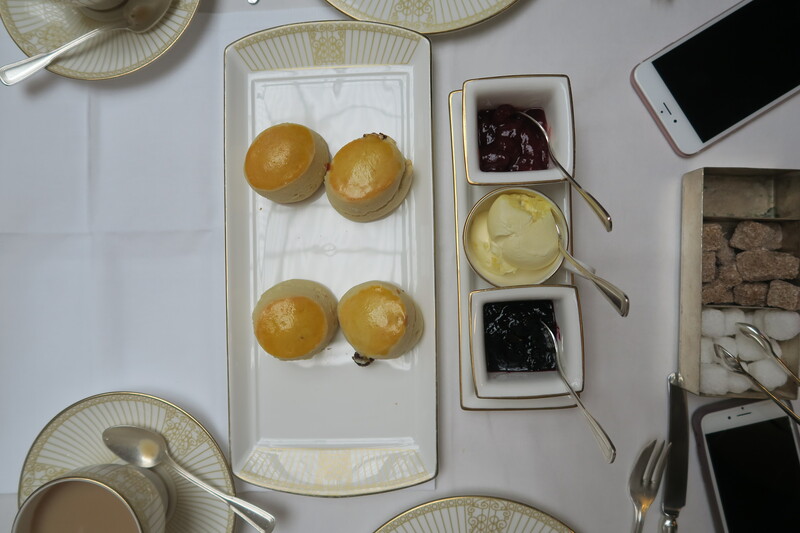 In this instance, I loved the small finger-sized food, made it much easier to eat and control, the scones were by far my favourite treat, soft doughy little scones, they offered plain and currant ones; adored the fresh strawberry jam. It’s a nice change from your good old coffee shop. Overall, the entire tea experience was quite enjoyable, right down from the lovely hostesses to the interior and ambience. It was a very pleasant and stress free setting where we found ourselves passing by two hours with ease. 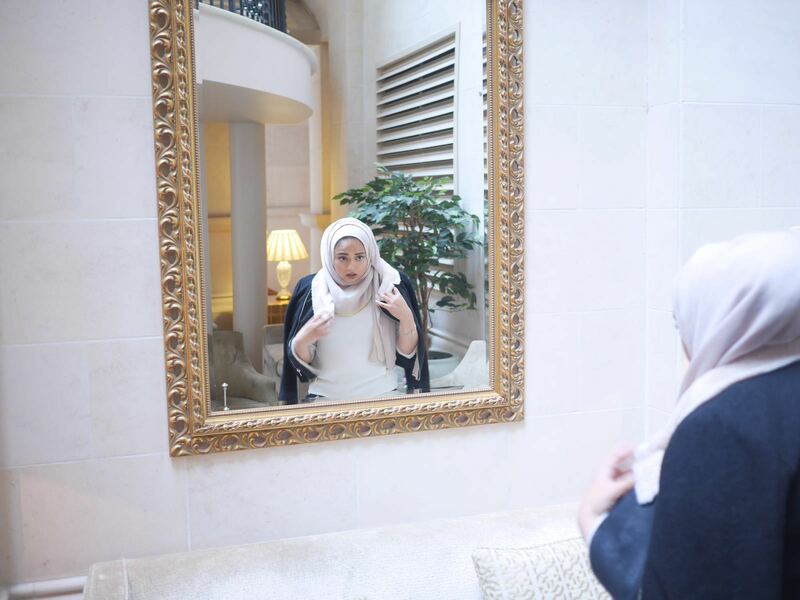 There’s no hectic rush that you’d usually feel outside, we found ourselves getting immersed into really lovely deep long talks, something that was very much needed.